Claro is an original equipment manufacturer, distributor and systems designer of the highest quality proprietary wastewater and water treatment technologies. 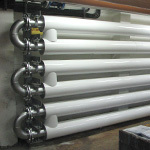 Claro is committed to supplying the very best cost-effective, reliable, and innovative system designs and equipment. 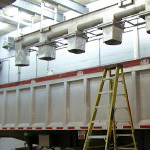 Complete screening and grit removal systems for municipal and industrial applications. Claro offers standard and custom designs backed by 35+ years experience. Complete anaerobic digestion systems for municipal, industrial, and agricultural applications informed by 35+ years of applications experience and technological innovation. 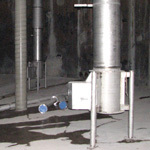 Claro heat exchangers are effective for sludge heating, heat and energy recovery from outgoing digester sludge, and the heating/cooling of various process liquids. 35+ years experience. 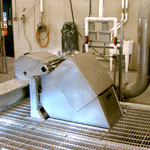 Complete turn-key solids/sludge handling solutions for a wide variety of municipal and industrial clients. With 30+ years experience, our senior designers have implemented dozens of high performing systems. 2019 © Claro Environmental Technologies. All rights reserved.